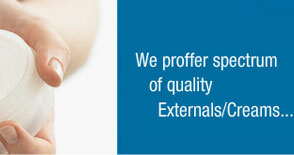 An unique range of a variety of external pharmaceutical products is on the offering by us, which is known in international health care industry for its efficacy, consistency, and quality. Carefully developed under the inspection and supervision of medical experts, our antibacterial creams and antifungal creams come in tube and bottle packaging. Our range is manufactured from many ingredients such as clotrimazole, ketoconazole, linseed oil and many. 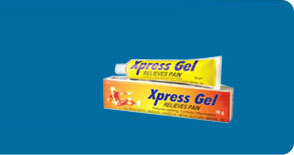 Sodium propyl paraben Gel Base q.s. CLOTRY (CLOTRIMAZOLE TOPICAL SOLUTIONUSP) Composition : Clotrimazole IP. 1.0% w/v.